Why do financial markets see so little risk, while companies that invest in the real economy appear to be much more prudent? How will we fund future pensions when interest on the products that finance them are so low? Where will the trillions of dollars needed to improve and extend infrastructures come from? How should international capital flows be regulated? 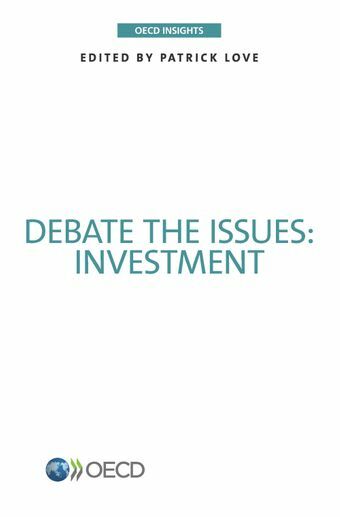 These and other challenges are discussed in this collection of expert opinions on the social, economic and policy perspectives facing international investors, governments, businesses, and citizens worldwide.